Contact ihbcnwevents@gmail.com for more information. A tour of the restoration work at Wythenshawe Hall, led by the contractor, Conlon Construction. Wood with David Morris, followed by the AGM and Christmas meal. Lisa McFarlane lisa.mcfarlane@sevenarchitecture.co.uk (please copy both in). 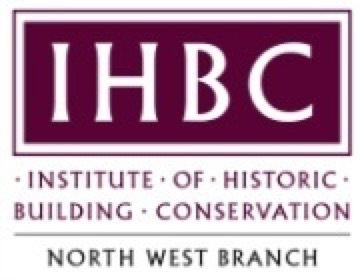 The annual touring Council and linked conference of the IHBC on 22-23 September will be in Manchester, as the IHBC’s North West (NW) Branch leads in arranging a reception and, on 23 September, its respected annual Branch conference, themed around Localism. 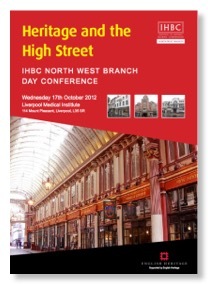 A day conference organised by the IHBC North West Branch supported by English Heritage.